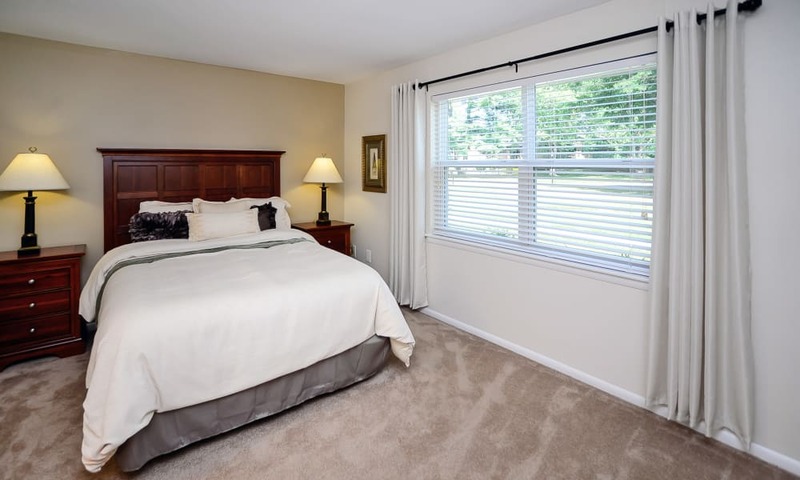 Nestled on 40 green acres with a peaceful pond, Sherwood Village Apartment & Townhomes is the perfect setting for laidback living. 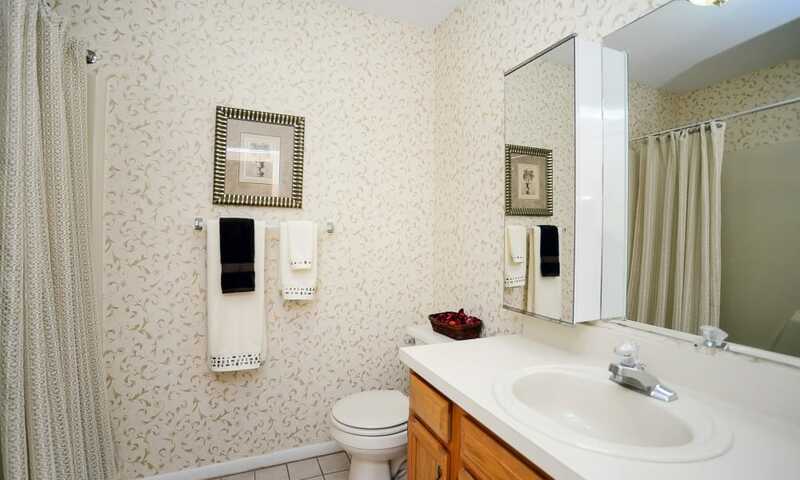 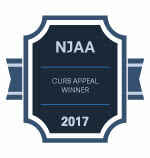 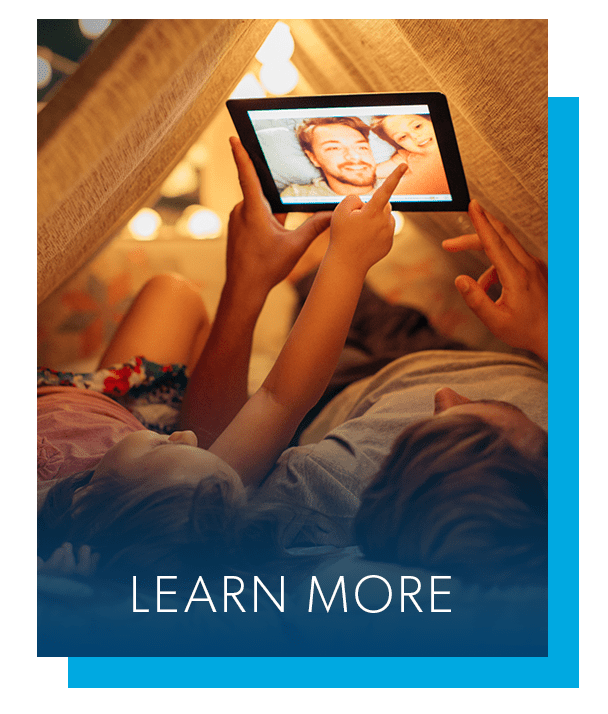 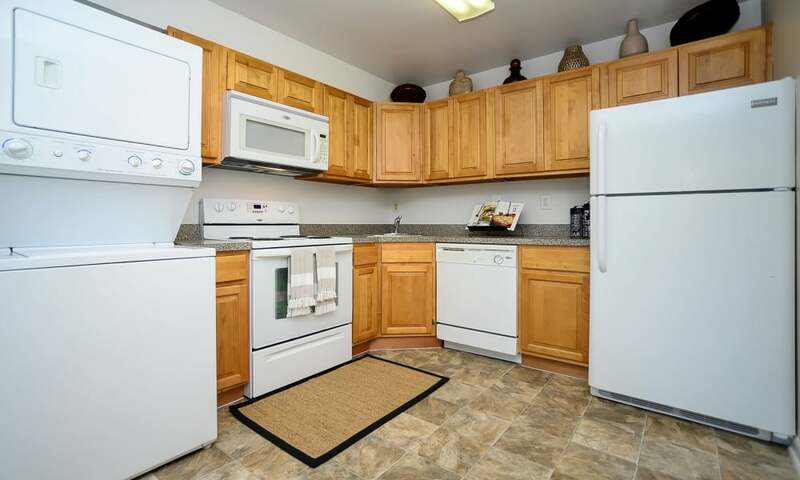 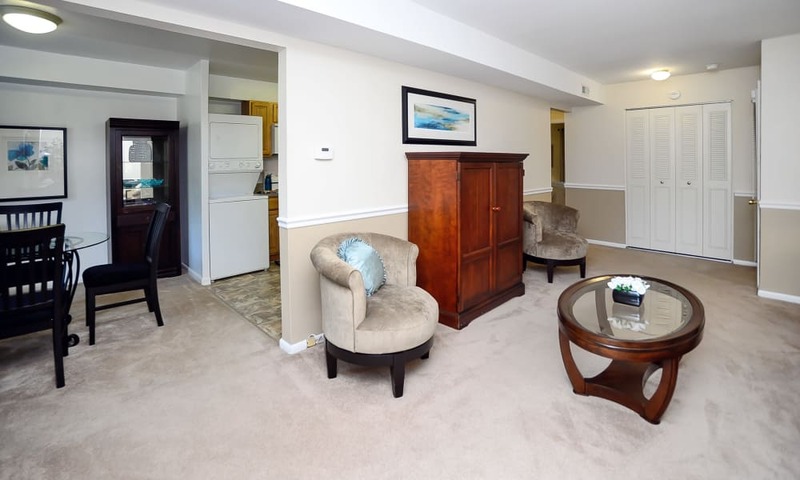 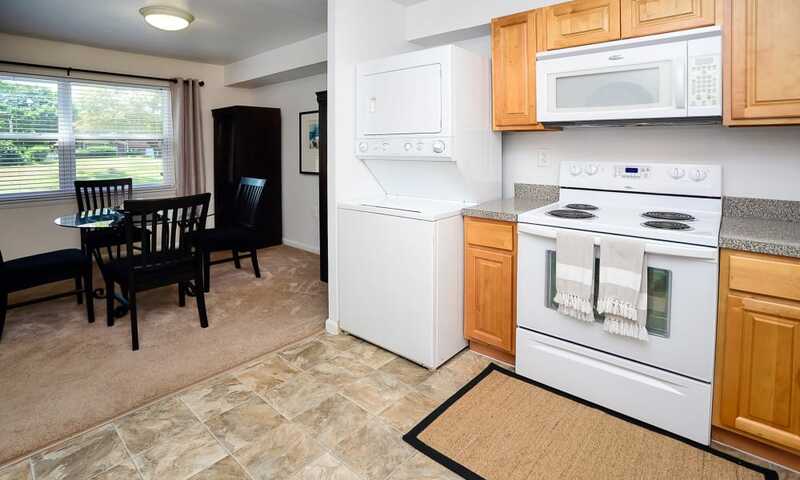 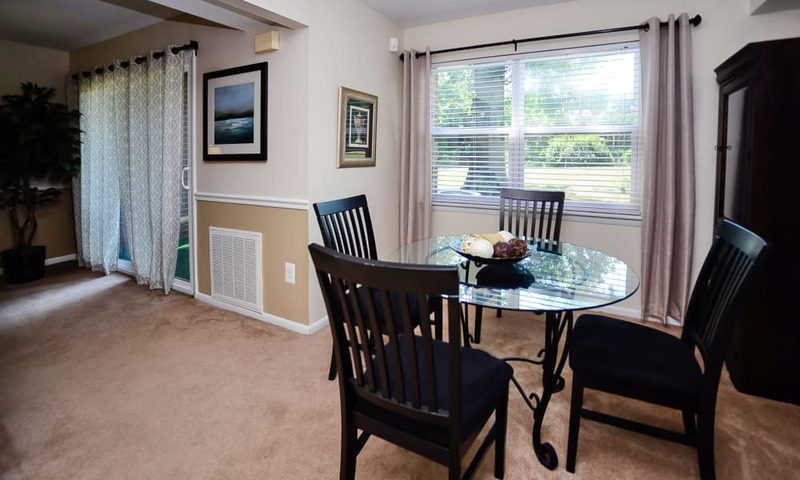 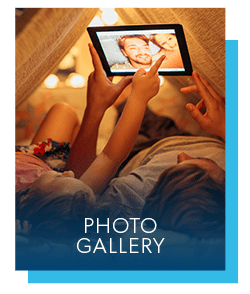 Ideally located near Joint Base McGuire-Dix-Lakehurst, we offer comfortable one-bedroom apartments and spacious two bedroom townhomes in Eastampton, New Jersey. 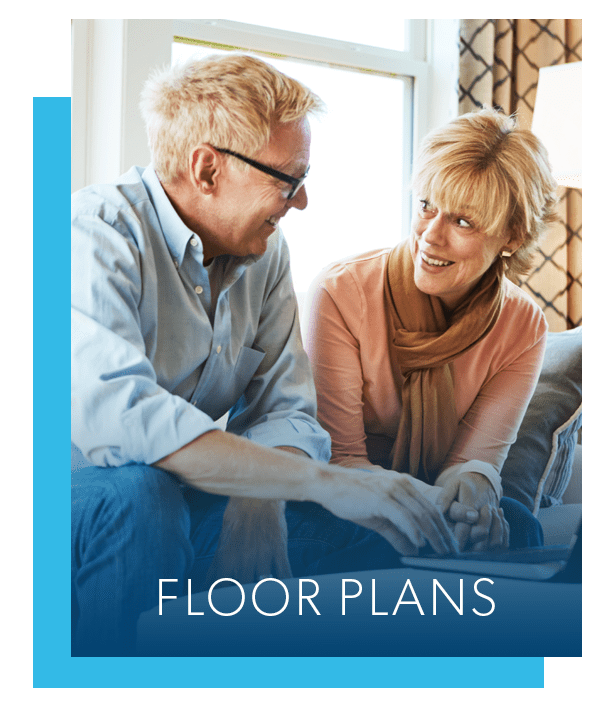 Enjoy generously sized floor plans, luxurious upgrades, and fabulous community amenities, all backed by the Morgan Properties promise to provide excellent quality and service to our residents. 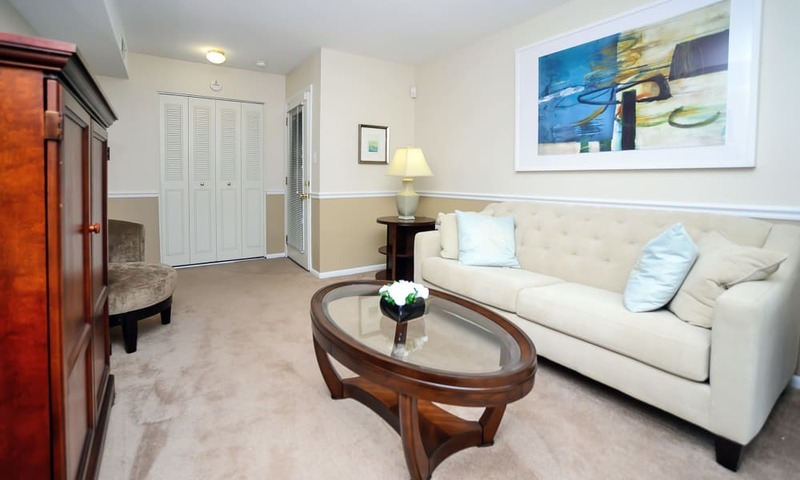 Kick back and unwind at Sherwood Village Apartment & Townhomes. 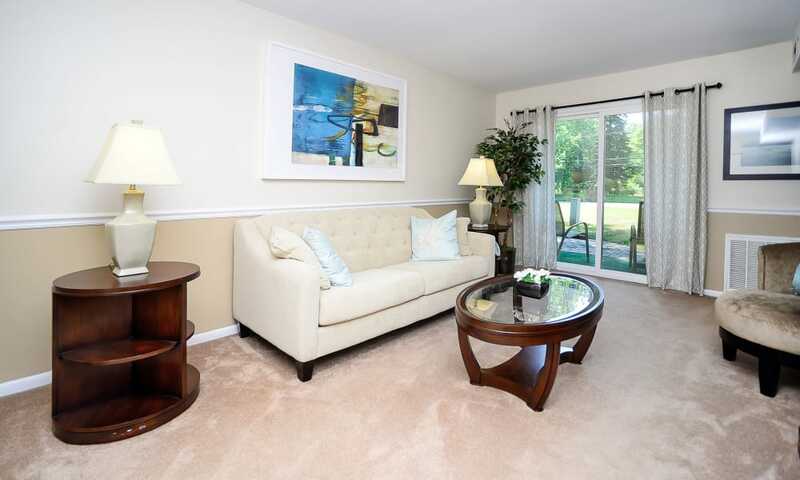 Situated on 40 acres of beautifully landscaped grounds, your new living space is a park-inspired retreat. 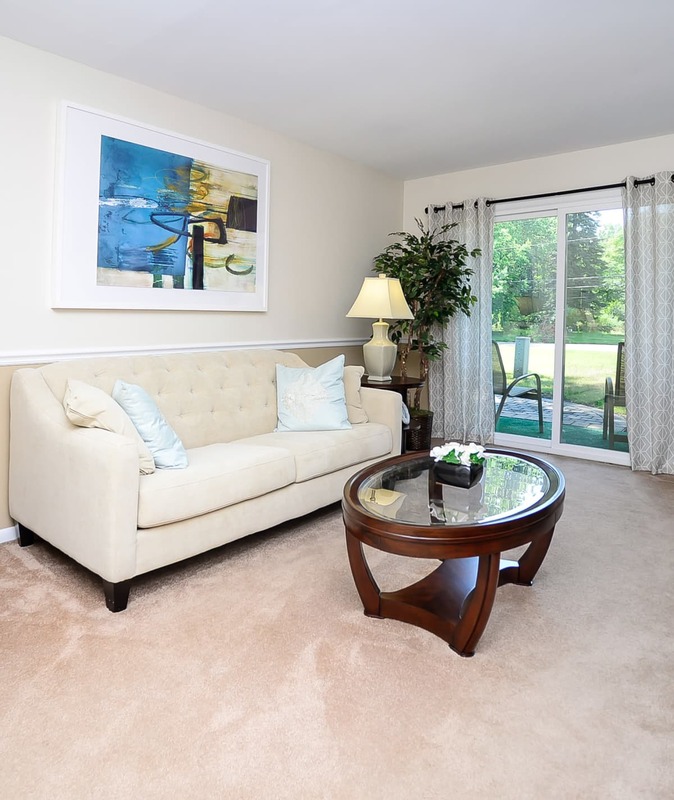 From the impressive interiors to the top-tier amenities, our community is your destination for ultimate relaxation. 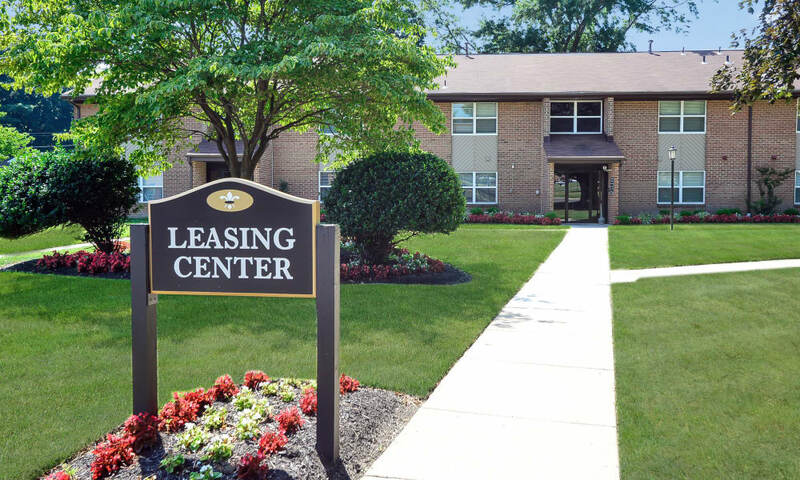 With easy access to Interstate 295, the New Jersey Turnpike, and the Pennsylvania Turnpike, Sherwood Village is ideally located between Philadelphia, Trenton, and Joint Base McGuire-Dix- Lakehurst. 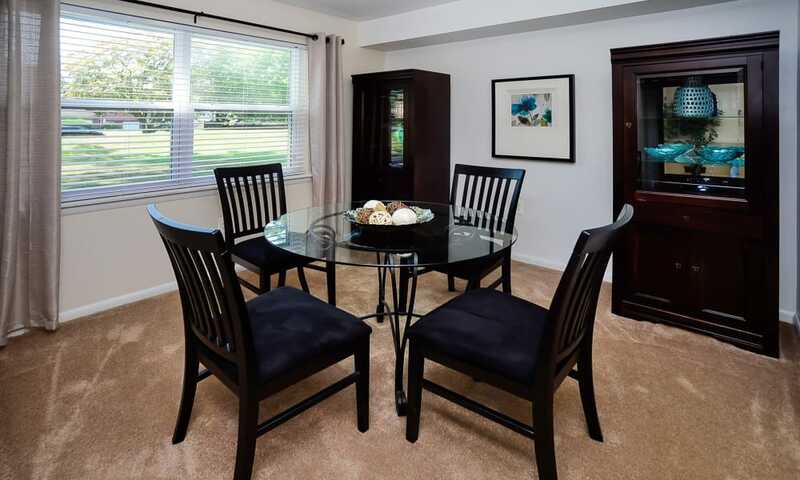 Our community also boasts convenient access to the area’s best restaurants, green spaces, shopping, and entertainment. We understand that pets are part of the family. 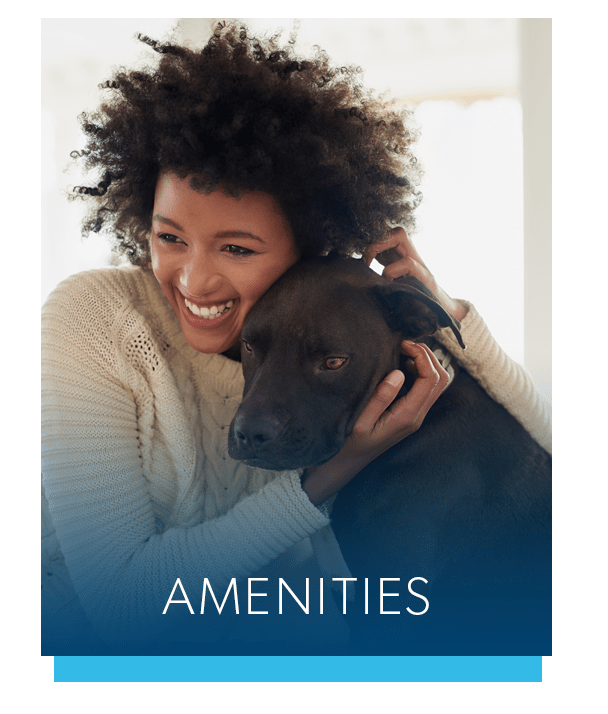 That’s why your pets are welcome to join our community at Sherwood Village Apartment & Townhomes.